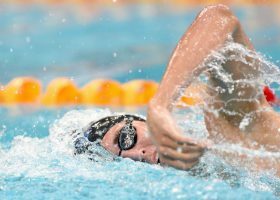 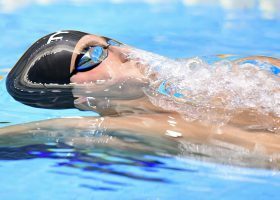 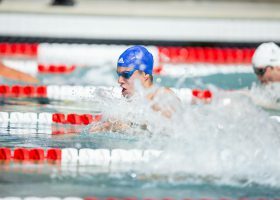 Commit Swimming Set Of The Week: Descend To Fast! 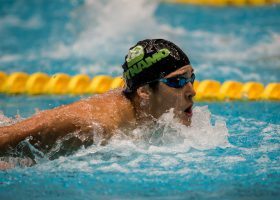 Welcome to Swimming World’s Set of the Week sponsored by Commit Swimming.com! 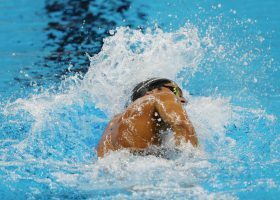 This week’s set is a long course sprint set that features a lot of descend to fast work. 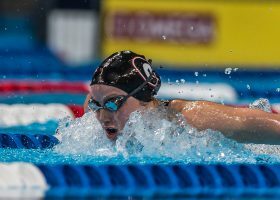 Welcome to Swimming World’s Set of the Week sponsored by Commit Swimming.com! 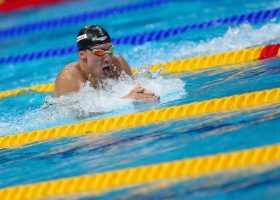 This week’s set is an aerobic kick/swim set that is great in either long course or short course.